The Leveline groundwater level data logger range offers the user a high quality instrument at an economical price. 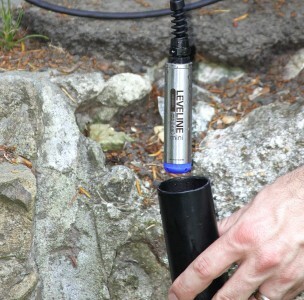 The Leveline can be used for both short and long term groundwater and surface water monitoring applications. Available in both non vented (absolute) instruments where a Leveline Baro sensor is required for barometric compensation and vented (Gauge) instruments which automatically compensate for barometric pressure.